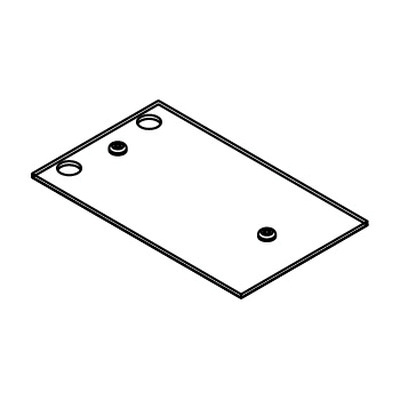 Wiremold Center blank plate has a dimension of 2-3/4-Inch x 5-7/32-Inch. This rectangular plate is ideal for use with CRFB series round, recessed floor boxes. Blank plate is UL listed.